Hunger Action Month, September, has to come to a close, but I wanted to take a moment to thank everyone (moms and non-moms) who got involved with our campaign to help end hunger. I have been honored to collaborate with so many wonderful bloggers and to share the efforts of No Kid Hungry, Feeding America, Oxfam, The Dinner Garden and other organizations through my blog, twitter and Facebook. 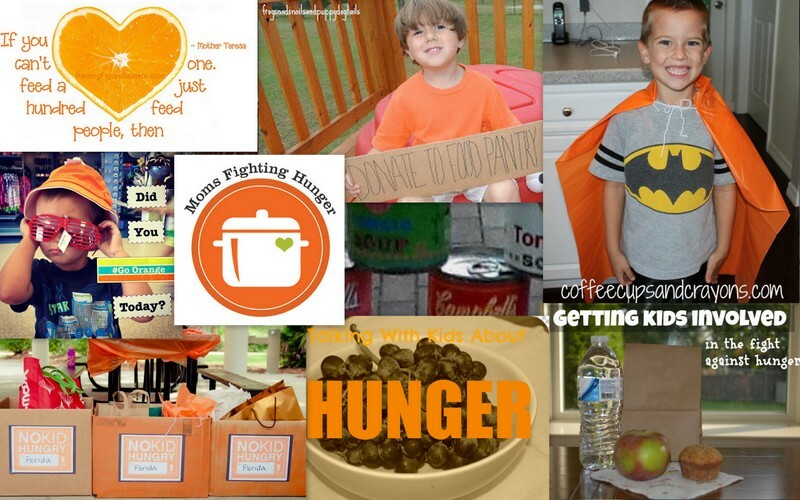 I can proudly share that the collaborative efforts of Moms Fighting Hunger raised well over $500 for local food banks and/or No Kid Hungry through fundraising campaigns and participation in the Lose for Good Tweet-athon. I have no idea how much more we raised through promoting the Dine Out campaign. Given the fact that at most food banks, $1 becomes between $10-$13 in food for families, our $500 translates to between $5,000-$6,500 in food for families in need. I also know that through different fun and innovative efforts by moms across the country, including a Feeding through Reading campaign, a Hunger Heroes Playdate, a Food Pantry Scavenger Hunt and so much more, well over 600 food items have been donated to food pantries around the country -- possibly even 1,000 or more because I received comments from many moms who were inspired by the ideas shared on Pinterest and through our Go Orange Blog Hop to organize their own Read-a-Thons and Food Drives. Many schools are still holding food drives and other individuals have decided to focus their efforts on holiday food campaigns. I am including our blog hop here because it includes so many great resources and ideas for teaching kids about hunger and engaging kids around the issue. 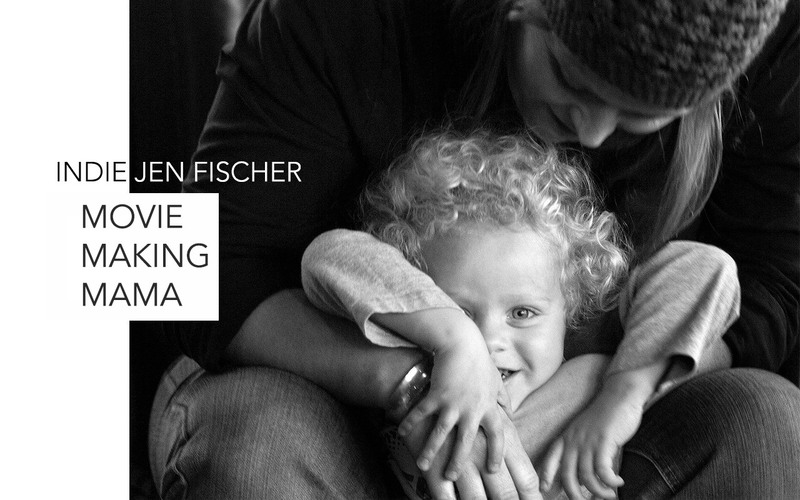 To stay involved about the issue, please join us through the Moms Fighting Hunger Facebook page. just because this wonderful month of awareness is at a close does not mean everyone in America is fed and happy and our job here is done. Unfortunately, the issue of hunger in America continues. And so does the fight to eliminate hunger in our own country and, eventually, every country around the world. So, we would love for you to join us in our continued commitment to ending hunger. This is a great wrap-up. So many people did so much- it's very inspiring. I know for my family, we have decided to make regular contributions at our local food pantry, after starting this month as part of Moms Fighting Hunger. This was such a wonderful project! Thank you for inspiring me to get involved!!! such an amazing project! thanks so much for helping to put it together! You gave me chills! So inspiring!!! What a wonderful thing to be a part of!!!!! That is a fabulous amount of money to help people! I think your son has been in my son's closet! haha! How awesome this is. My boys school just did a food drive, and I was amazing to find out the amount of food that was sent in. A few can do a lot. Thanks so much for linking up to tip-toe thru tuesday. Have a great rest of the week. We loved being a part of this project. I has inspired us to give to our local food bank monthly. Kids Co-Op: Fall is Here - Share+ Play! Simple Ideas for Baby Play at Home #2 - Upcycle! !